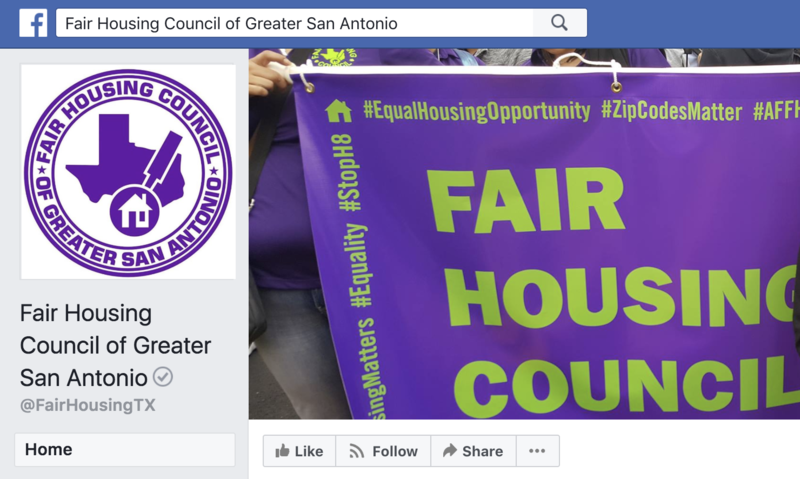 The Fair Housing Council of Greater San Antonio says Facebook knowingly allowed groups to discriminate against minorities. 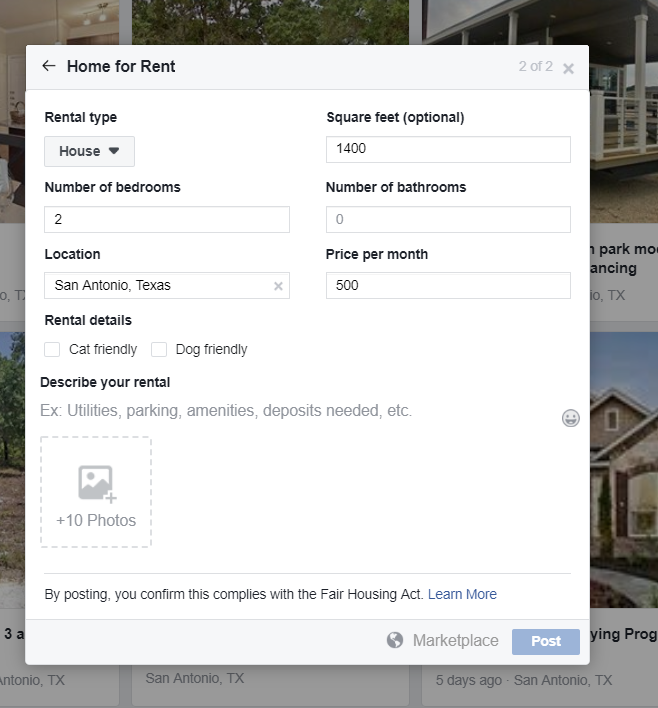 The Department of Justice gave a San Antonio housing group legal ammunition Friday afternoon in their discrimination lawsuit against Facebook. The lawsuit, which was filed March, alleges Facebook knowingly allowed people to discriminate against protected groups like Spanish speakers, the disabled, renters with children and women by allowing targeted ads, so-called boosts and they allow proprietary algorithms meant to exclude them. A screenshot of a current housing post on Facebook. 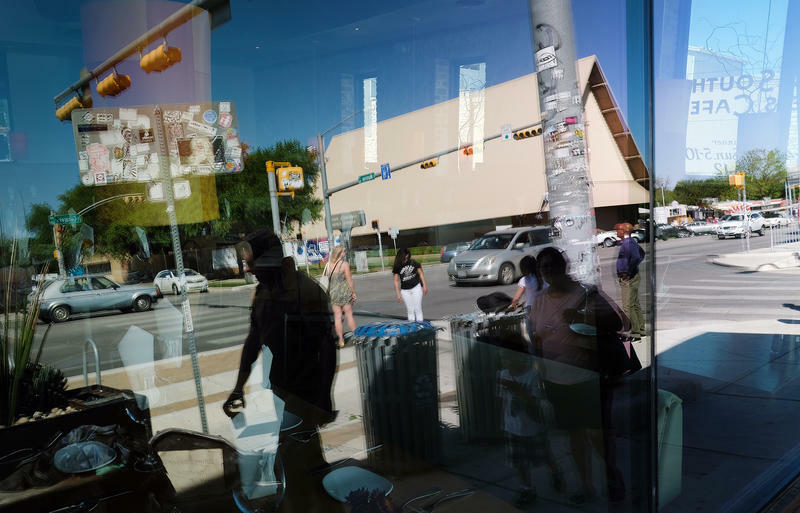 The DOJ said in a court filing Friday that they agreed with plaintiffs in the case, including the Fair Housing Council of Greater San Antonio, that Facebook is not immune from a housing discrimination lawsuit under the Communications Decency Act. Facebook had filed a motion to dismiss the case arguing that they are an interactive computer service. The DOJ called the rational “faulty,” agreeing with the plaintiffs. The plaintiffs “sufficiently” alleged Facebook’s work in housing advertisements, and the tools they’ve built for ads made them something more, a content provider. “Facebook’s motion should, therefore, be denied,” said the document. The statement of interest also says HUD served an administrative complaint against Facebook Aug. 14 “for conduct similar to that alleged” by the plaintiffs. This means that HUD has opened an investigation into Facebook’s practices, and according to HUD’s website a hearing before an administrative judge may occur. Taken together, the two items are very positive for the fair housing advocates. “It’s a good day for those plaintiffs,” said Glenn Grossenbacher, a San Antonio attorney who has sued on behalf of the government multiple times. In addition to quashing the motion to dismiss, Grossenbacher said the government actions take away a powerful argument from facebook. He said the statement of interest signals that the DOJ may move to intervene in the case later on, potentially becoming a co-plaintiff. 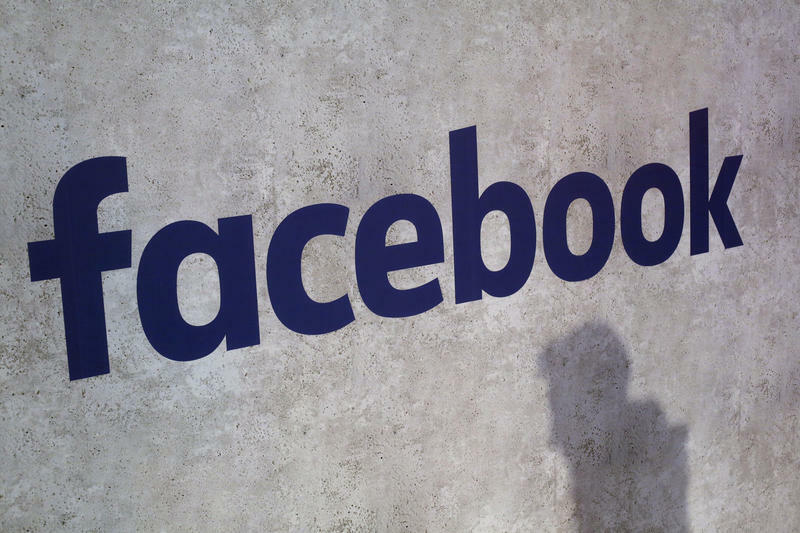 Facebook also motioned to dismiss the complaint about a lack of standing and to transfer the venue from New York to California. The DOJ didn't address the two items. When Leilah Abdennabi met Sirat Al-Nahi inside Kerbey Lane Café one morning in December 2015, she found her friend in tears. While Abdennabi was parking at the Guadalupe Street restaurant, Al-Nahi heard an older white man who was also waiting for a table criticize her driving. "She should just go back to Saudi Arabia where she came from," he said. The federal government and the U.S. Departments of Justice and Education released guidelines encouraging school to use fairness and equity in their discipline policies and warning of potential punishment, if they don't. 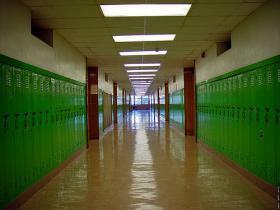 The U.S. Department of Education says African-American students make up 15 percent of the nation’s population but account for more than one-third of those who have been suspended from school at least once. Education advocate Deborah Fowler, with Texas Appleseed, says minority students, especially African-American students, are more likely to experience discipline more frequently, both from administrators and from school resource officers.